Haven’t you heard? The most expensive pie is this one! Check it out and be amazed! You will never guess the ingredients! Want to bet? 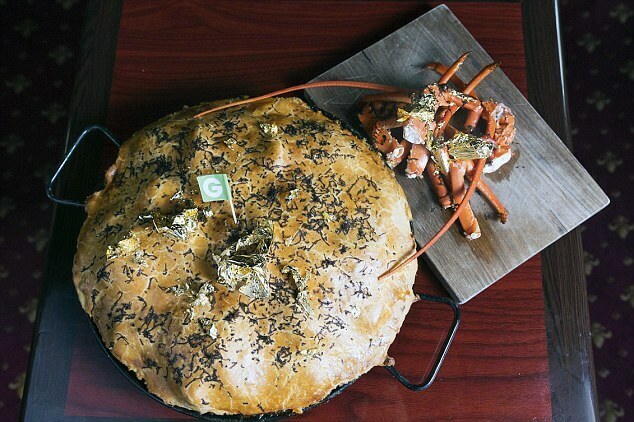 Priced at AU $12,000—about USD $9,484, the Most Expensive pie is created by Sidney Chef Paul Medcalf. The creation has been certified by world record site RecordSetter as the Most Expensive ‘Surf & Turf’ Pie in the World. This has reached a new level and it is only because Australia’s obsession with the meat pie has reached unbelievable heights. Every country has its obsessions, either with foods or with culture, the mean pie happens to be Australia’s favorite. What’s your food obsession? For the creation to be complete it took three weeks for Chef Medcalf to design the pie in his kitchen in The Lord Dudley Hotel in Paddington. 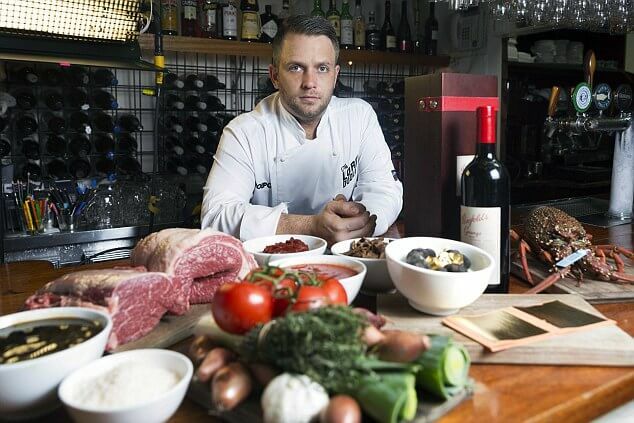 “My approach was to take the classic surf and turf concept and replicate it into a pie using the best quality ingredients I could get my hands on. After weeks of tinkering away in the kitchen I think the Posh Pie is well deserving of its record breaking title,” Medcalf said in a promotional video. The pie has been created in partnership with Groupon Australia who developed this idea to celebrate the sale of 2 millionth food/drink vouchers. 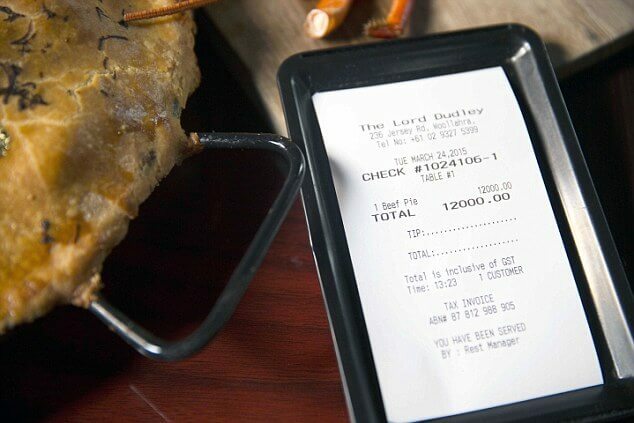 The surf-and-turf pie is made from two different premium beef cuts from butcher David Blackmore, two Western Australian rock lobsters and rare Winter Black truffles. 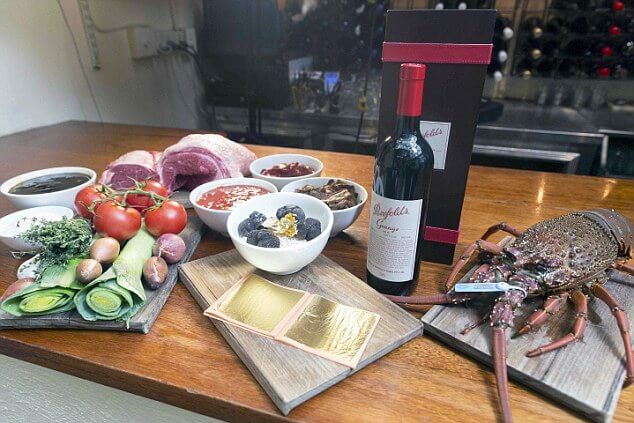 The whole concoction is then coated with 23 carat German gold leaf and smothered in two bottles of Penfolds Grange Reserve. If this pie is too expensive for you, but you want to taste it, a Groupon organized the competition to win a taste of the #PoshPie completely free of charge. You can enter the competition on their website. How cool is that? Would you like to enter for a chance to win a slice of the famous pie? Medcalf then gave the classic ‘surf and turf’ concept an extravagant twist with the addition of rare Winter Black truffles and dried Italian porcini mushrooms. Would you taste this luxurious treat? Tell us in the comments!